They did it. Mathew Ho and Asad Muhammad fulfilled that age-old dream: to put a Lego man into space. They have done Canada—and the world—proud. 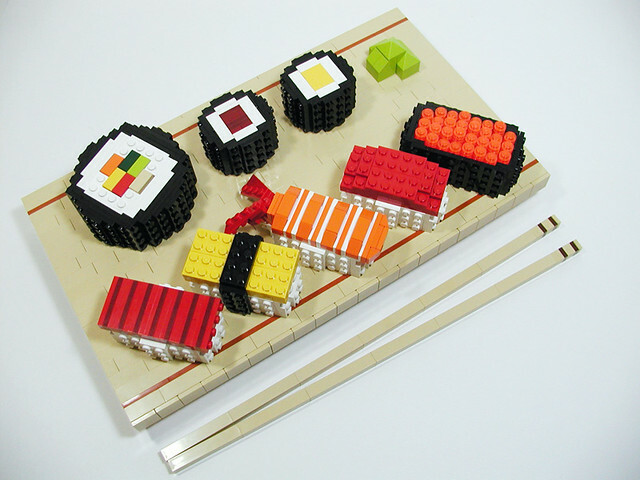 Chloe built a gorgeous responsive site …and it’s all about LEGO! 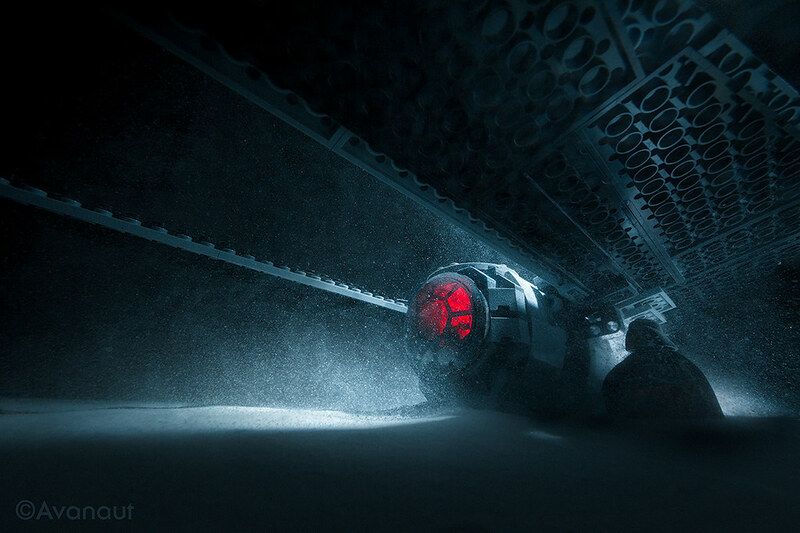 Lovely Lego Star Wars pictures. A 5' x 10' Hoth base diorama consisting of between 55,000 to 60,000 pieces of LEGO and containing 50 real lights and a remote controlled device that can deploy troops from the AT-ATs. 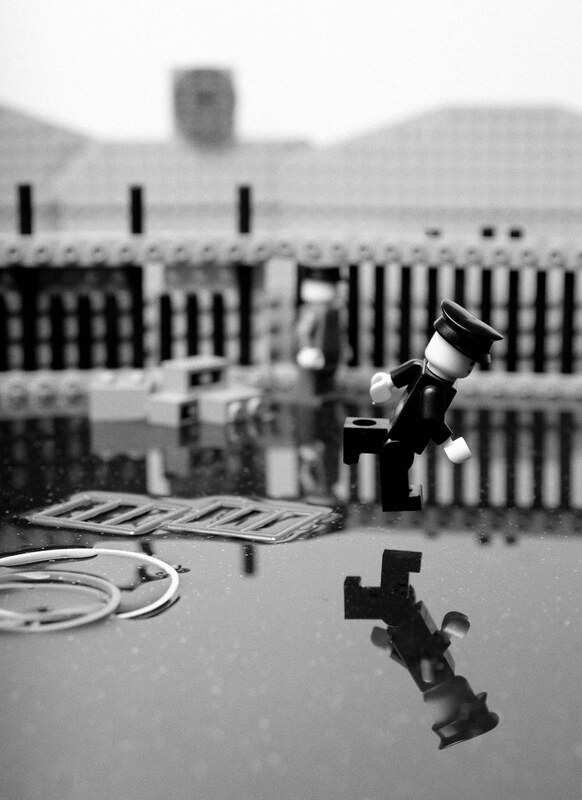 "Mystery surrounds the appearance of a giant Lego man on a beach in Brighton ... In August 2007 a giant Lego toy, bearing a close resemblance to the Brighton figure, mysteriously appeared on Zandvoort beach in Holland." 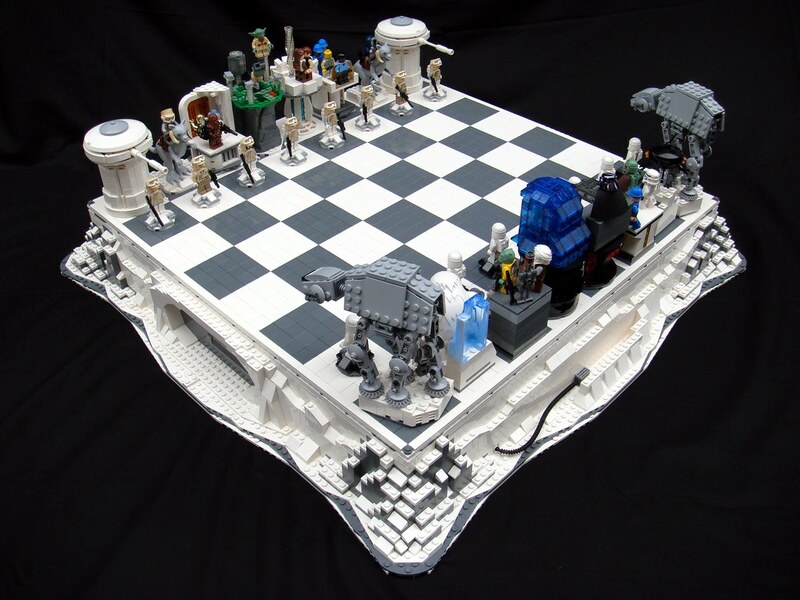 Star Wars and Lego: two great tastes that taste great together. 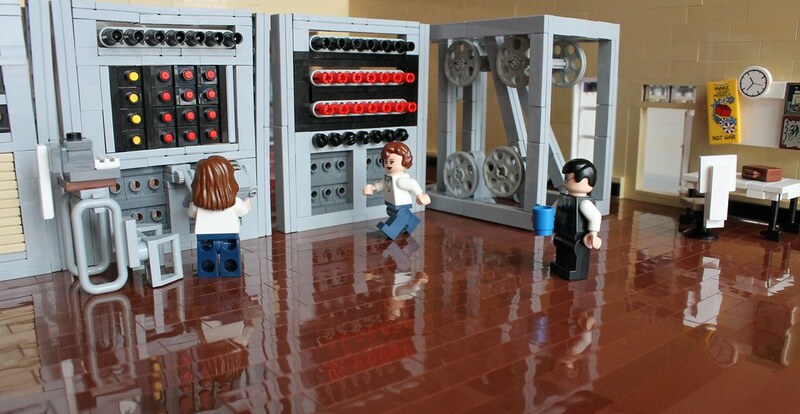 Ridley Scott's seminal superbowl ad for Apple... in Lego.